COLLEGE PARK, Md. 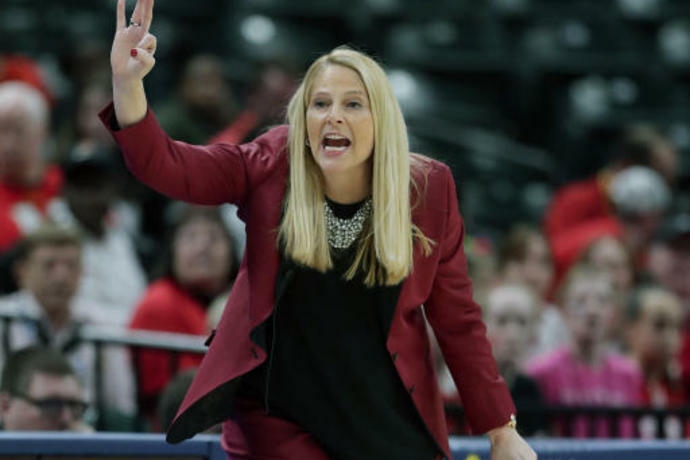 (AP) -- There is no such thing as one and done in the NCAA Tournament for Maryland coach Brenda Frese, who is 14-0 in first-round games with the Terrapins. That does not bode well for No. 14 seed Radford, the Big South champion and Maryland's opponent Saturday on the Terps' home floor. This will be Maryland's ninth straight trip to the NCAA Tournament and 15th in 17 years under Frese, who also won a first-round game at Minnesota in 2002. On those rare occasions when the Terps open on the road, Frese never packs for just one night. 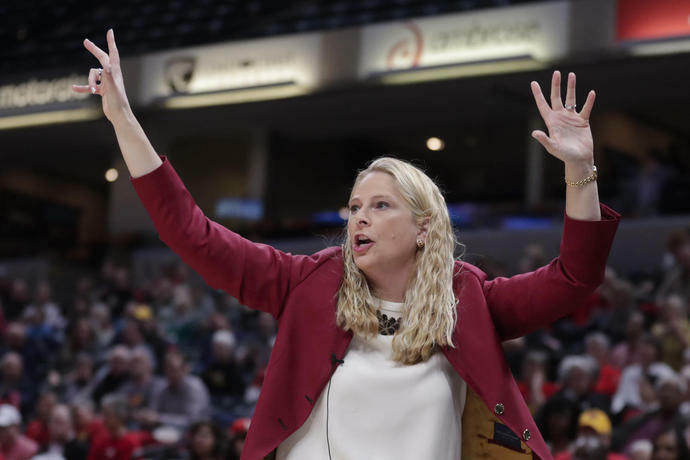 Under Frese, the Terrapins have reached the round of 16 eight times, the round of eight six times and three Final Fours - winning the 2006 championship. Maryland's success in openers can be attributed greatly to receiving a high seed. 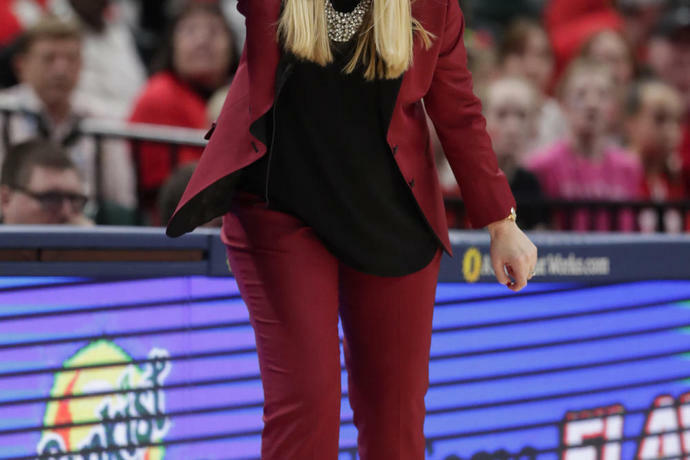 In addition, Frese won't let her players take the opposition lightly, even a Radford team that's never won an NCAA Tournament game. 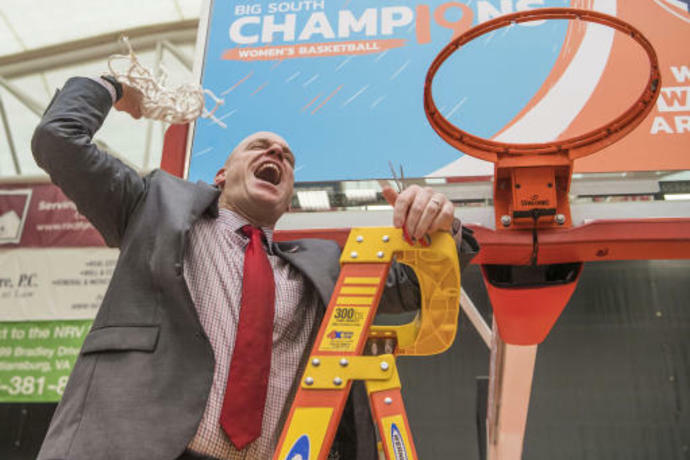 Not one player on Radford's roster was alive when the Highlanders last reached the NCAA Tournament. That was in 1996. As a reward for earning the sixth seed in the Albany Region, UCLA finds itself competing against the winningest women's program in Division I history, Tennessee, which reached the NCAA Tournament for the 38th year in a row. The Lady Vols are a No. 11 seed. This isn't a typical Lady Vols team. Tennessee lost six straight at one point and finished 7-9 in the Southeastern Conference. ''Their record is not reflective of their talent as well as their capability as a team,'' Close insisted. Maryland's 11 o'clock start clashes with the noon tipoff of the men's second-round game against LSU in Jacksonville, Florida. ANNAPOLIS, Md. (AP) - It's time for states with leaders who support abortion rights to go on the offensive against Trump administration attempts to restrict abortion that would reduce access to health care, the president of Planned Parenthood said Tuesday.